Purple keychain with Baseball and Elmira College Seal laser engraved. LXG. Available with Baseball, Golf, Cross Country, Volleyball, Field Hockey, Lacrosse, Softball, Basketball, Soccer, Hockey and Athletics. Purple keychain with Dad and Elmira College Seal laser engraved. LXG. Also available with Aunt, Uncle, Grandpa, and Grandma. Square purple keychain with Elmira College and image of a Soaring Eagle. LXG. 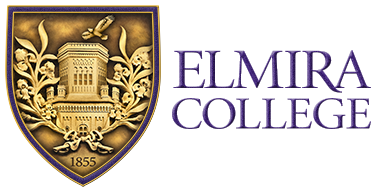 Elmira College purple key-ring with Elmira College on the side in white lettering. Elmira College purple and gold lanyard with ID card holder. Elmira College purple and gold rope-like lanyard. No I.D. card holder.